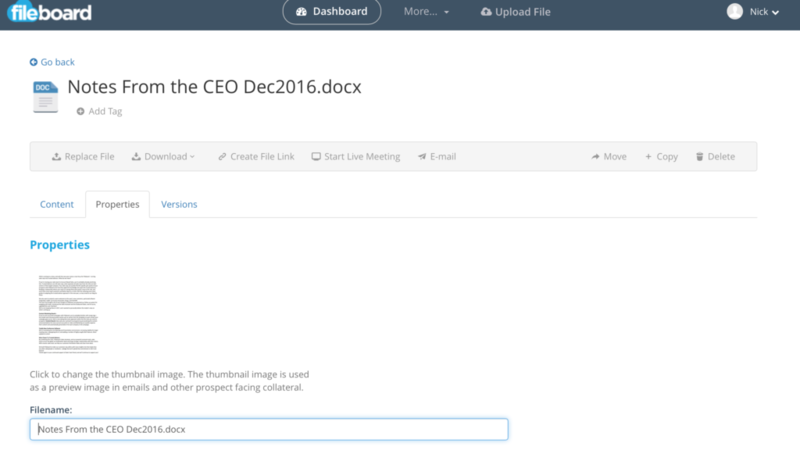 When making edits to your files such as hiding slides, moving slides or deleting slides, you can now save those changes as a new version of your Presentation. Select a file from More, Browse Files. Select More from the top menu bar and then Browse Files.You can use any files, from any folders, that you have permission to access and edit. 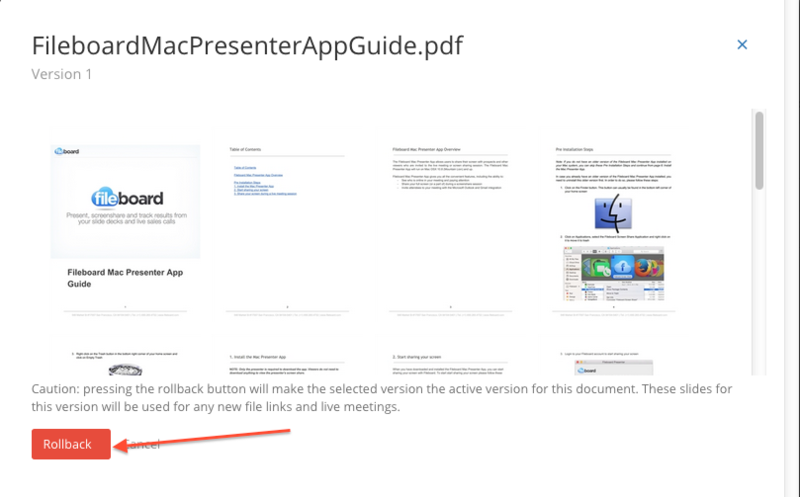 You can hide slides, replace slides, delete slides and even drag and drop slides to reorder your presentation. When making any edits, you will see the option to Save Changes and Discard Changes. Saving will save this current version of your presentation. Discarding will reset your changes. 3. Change to a previous version of your presentation. Select the Versions tab. A check mark next to the file signifies this is the one currently in use. Select the Eye icon to the right to view the version or previous version. 4. Select Roll Back to use a previous version of a presentation you have edited. 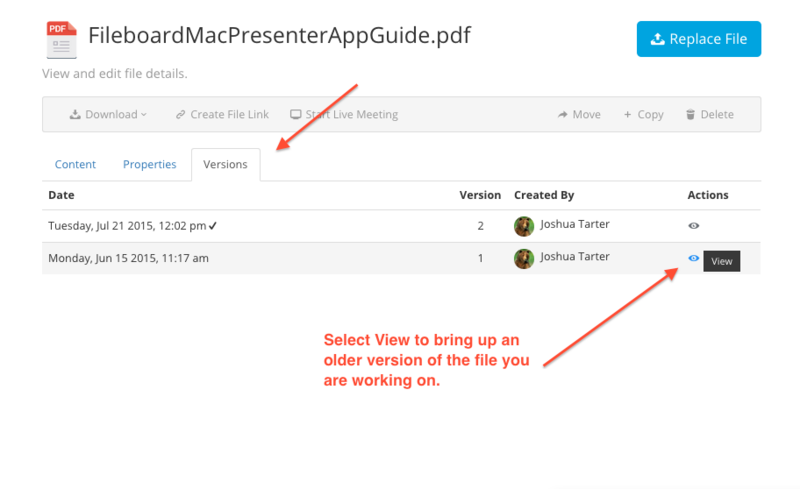 After selecting View on the version you would like to review and use, scroll through the contents of the file to be sure it is the file you would like to roll back. Select Roll Back at the bottom of the presentation to bring it into use.